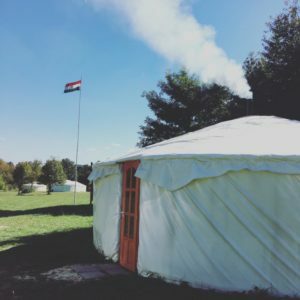 You can find in our campsite the yurt accommodation that is the closest to Budapest. You can get to the center of Budapest 25 minutes. We can welcome you every year from 1st April until 1st December. 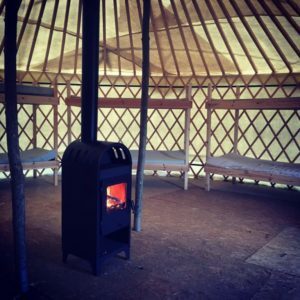 In the cold months you don’t have to worry about getting cold, because the yurts can be heated. We can accomodate 16 people in each yurt on bunk beds. 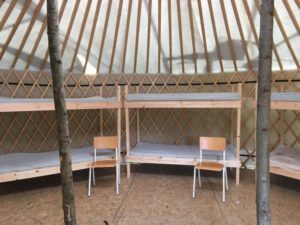 We have 5 yurts. It means that we can accommodate even 80 people. 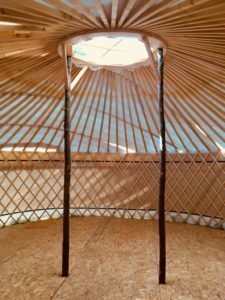 What is the yurt and for what people used it in the past? The yurt was the accomodation of the wandering nomad strains. It was used by the hungarian people before the conquest. During the lifestyle of large livestock communities, this lattice-like, domed roof, felt-like, tent-like construction emerged. 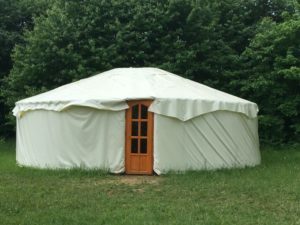 The significance of the yurt was that it was easy to move with it, disassembled, which was the steppe lifestyle determined by the change of seasons (winter-summer accommodation), which was extremely important in terms of moving. Are you interested in it? 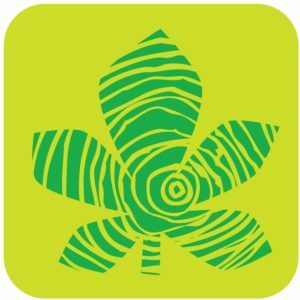 Ask for an offer!